It barely feels like the dust has settled since our last weekly round up, and just seven short days later we’ve got another batch of fresh stories for you. From blocking your most hated artist on Spotify to robots delivering your groceries, Donald Trump losing pounds overnight and making thousands of dollars from virtual farming, there’s a lot to cover, so let’s get to it. A new feature that is currently being trialed by Spotify is the ability to block artists from popping up in your playlists. Whether it’s your library, playlist or even radio, your black listed artists will never rear their ugly heads. There are a few blind spots though. Those who have seen the feature claim it can’t block collaborations with other artists, so for now, there’s a chance that the odd ‘Feat.’ track might slip through. 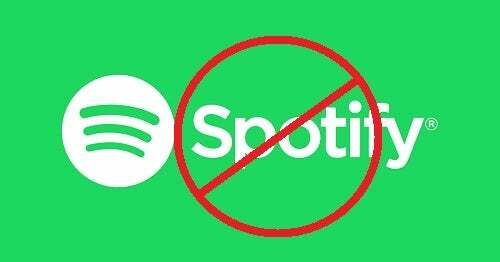 However, it’s a great way to democratize the music available on the platform, and send a message to Spotify about the sorts of artists people do and don’t want to hear, as well providing users with a platform to block artists whose social and political leanings contradict their own. Amazon are already heavily invested in robots in their warehouses, and the mechanical servants have a wide range of uses (they’re also not unionized – smart move Bezos), but it seems they could be soon stepping outside. 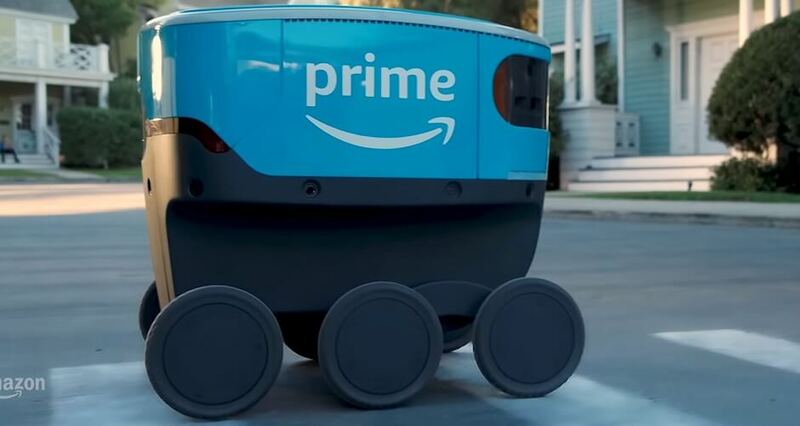 Amazon is currently trialing Scout, a service that sees six-wheeled robots delivering packages to customers. Right now, it’s accessible to a few people in Snohomish County, WA, and the promo videos show the sentient blue trashcans trundling along the sidewalk making deliveries. It’s still in its early stages, but we’ve got a lot of questions. For one thing, the recipient of the parcel (in the video) has to leave her house to meet the robot on the sidewalk to get her package. Is this really progress? Then there’s the issue of how the Scout would fare in a slightly less Middle America neighborhood, which doesn’t have immaculate sidewalks, or where people dare to live in properties that aren’t immaculate, detached five bed homes. We’ll wait until we see the Scout tackle an apartment block before we give our delivery man marching orders. There’s an old saying that the camera adds ten pounds. Luckily, with the use of photoshop, we can take it off again, and it seems that’s what Donald Trump has been to, as well as accentuating some of his mocked features. Gizmodo reported that the President had been altering his appearance in adverts on both Facebook and Instagram, showing side-by-side examples of noticeable slimming down, a reduction in the number of his chins, and even longer fingers. As reported in the Guardian, researchers may have cracked a way to enable your camera to see what you can’t. 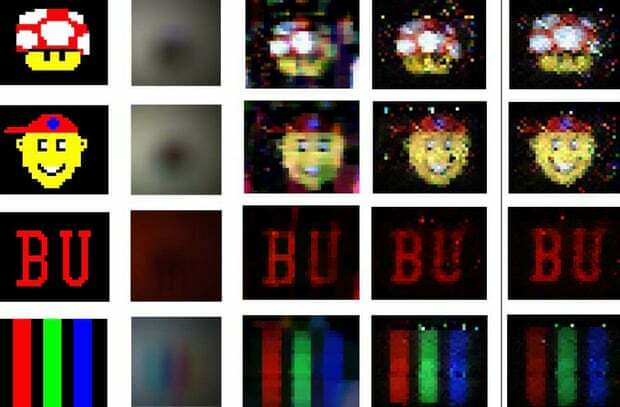 A team at Boston University have come upon a way to turn any camera into a virtual periscope. The technology can ‘see’ the image of an object that is out of sight, using its shadow to create a likeness. The results are astounding, and even able to recreate colors. In a blog on the WhatsApp site, the company announced this week that it was experimenting with reducing the number of times a message could be forwarded at once. Its reasoning? 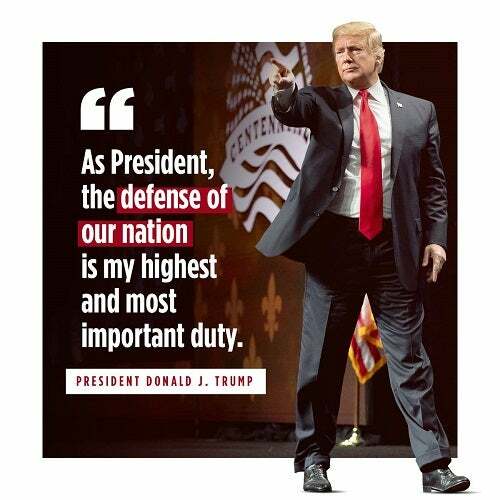 To reduce the spread of fake news. You might think that for this Facebook-owned service it’s a bit late in the day to start clamping down on this, but in some territories it has become a major issue. 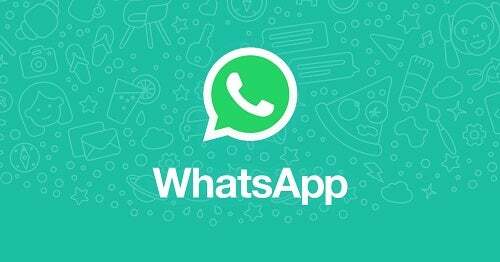 Use of WhatsApp to circulate rumors and fake news in countries like India has been directly responsible for violence and murders being carried out by vigilante groups. In one case in India last year, a mob of 2,000 tracked down and killed a man based on a WhatsApp message that he was part of a child kidnapping gang. Thirty people were arrested. In an update to the blogpost, WhatsApp claim that the move is being welcomed by its users. It does mean that it will take you longer to share your latest hilarious meme, but maybe it’s worth the price? If you find Fortnite a bit too fast paced, but still want to get into the lucrative eSports scene, then good news, now you can earn those big dollar prizes while sat in a (virtual) Massey Ferguson. Developers of the Farming Simulator titles, Giant, have held competitions in the past, but they’ve been fairly small scale to date. In 2019 though, they’re stepping things up, with that $280,000 prize fund aiming to get more of us plowing and seeding than ever before. Participants will be judged on a variety of skills and competitive trials, from bale stacking to a 3 vs 3 mode. The success of eSports has rocketed in the past few years, with games like Fortnite, Dota and Overwatch attracting huge audiences both online and at events. Could virtual farming be the next big craze?